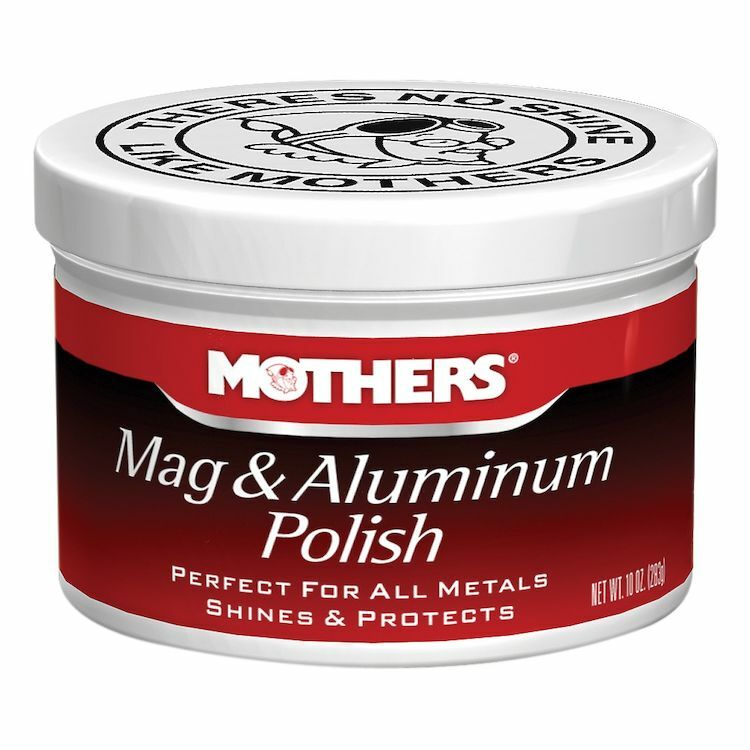 Mothers Mag and Aluminum Polish contains Mothers secret formula that balances a brilliant shine with ease of use for aluminum, brass, alloys, parts and accessories. Application is just a matter of a clean cloth and a little elbow grease. Mothers Mag & Aluminum polish is strong enough to put a shine to the most neglected metals and gentle enough to use on a regular basis.